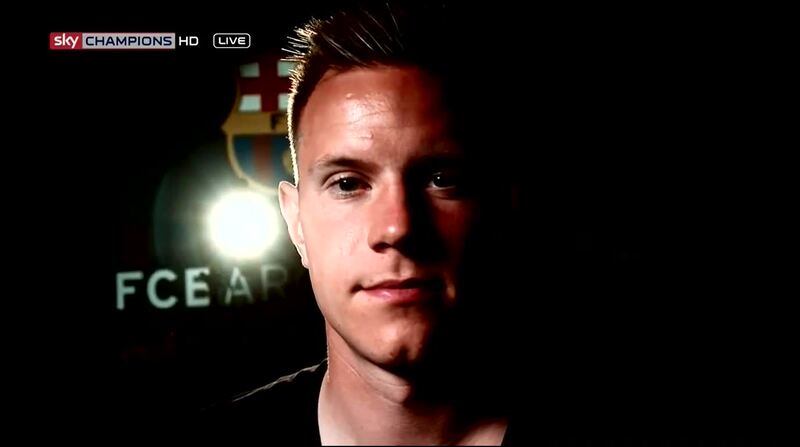 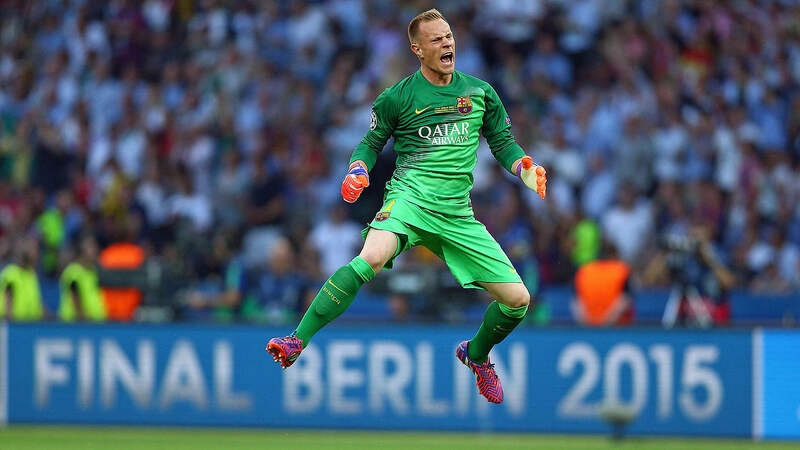 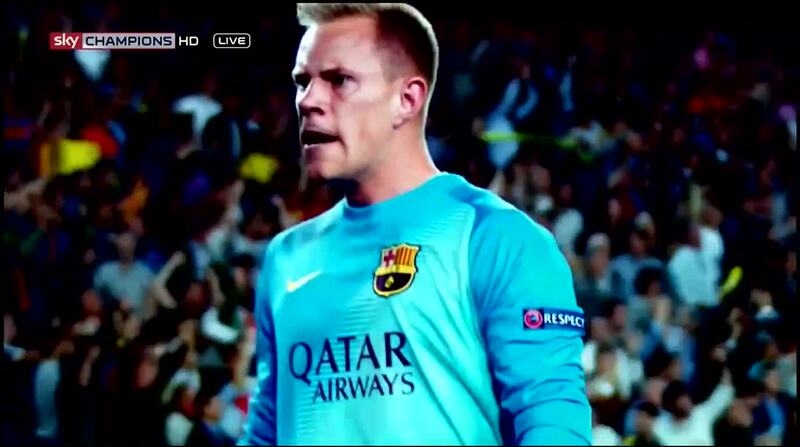 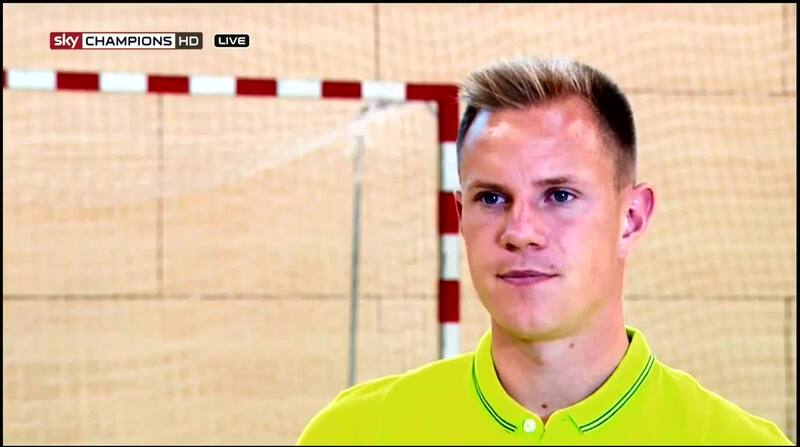 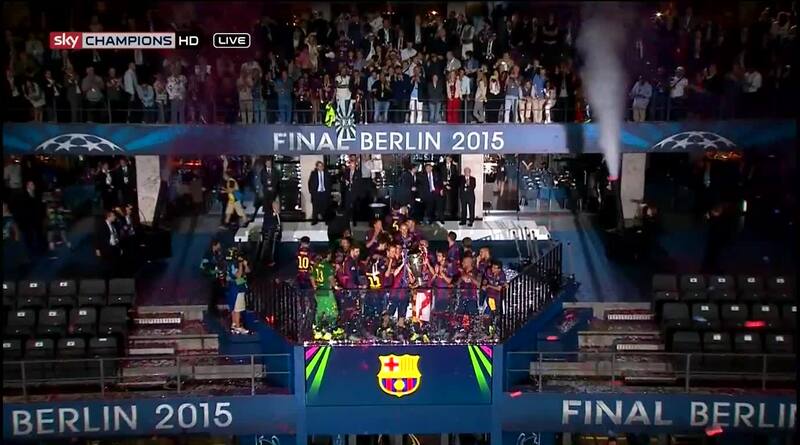 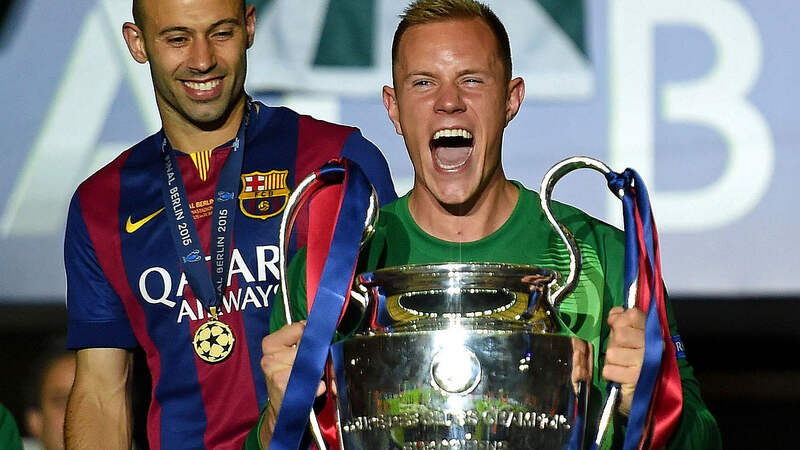 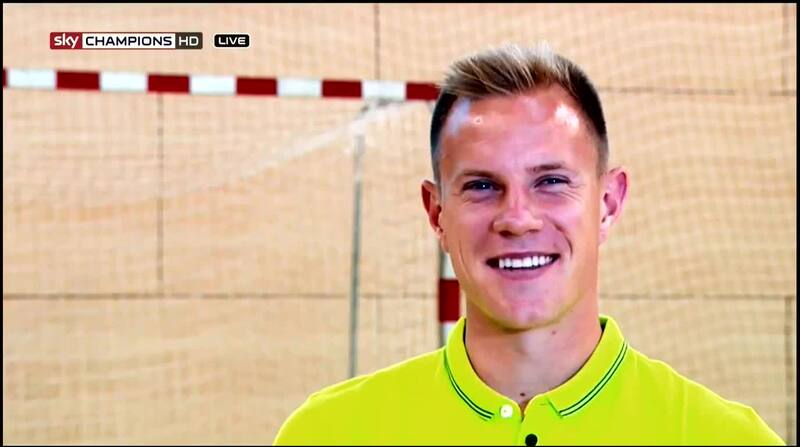 Some pictures from the video of ter Stegen and some others from the post match celebrations. 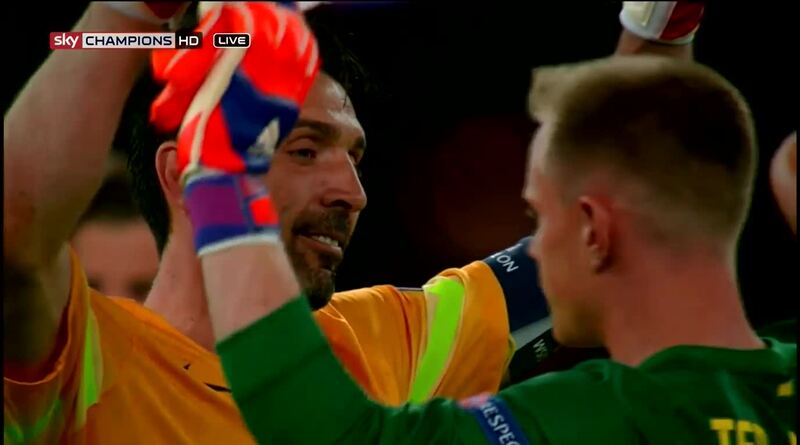 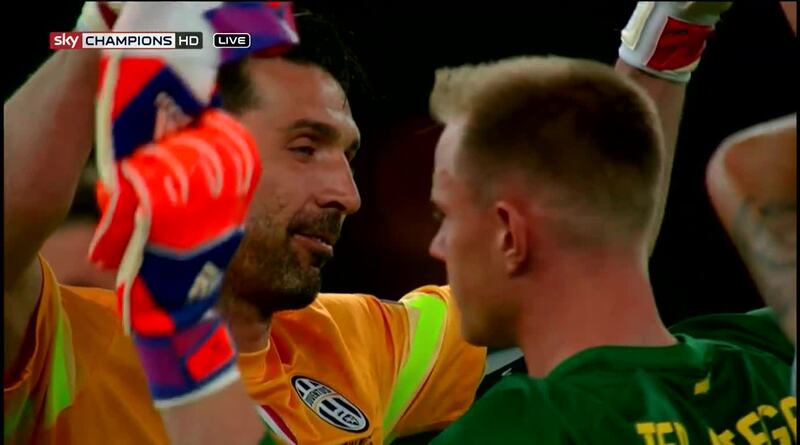 First up is Juventus keeper Gianluigi Buffon with ter Stegen. 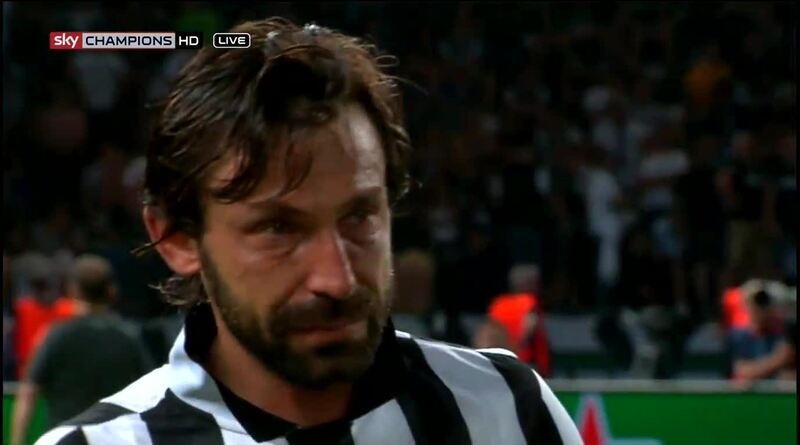 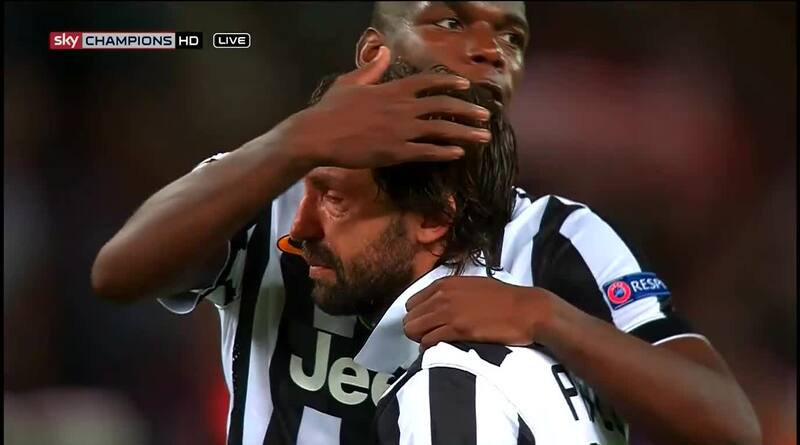 Then Paul Pogba comforting Andrea Pirlo. 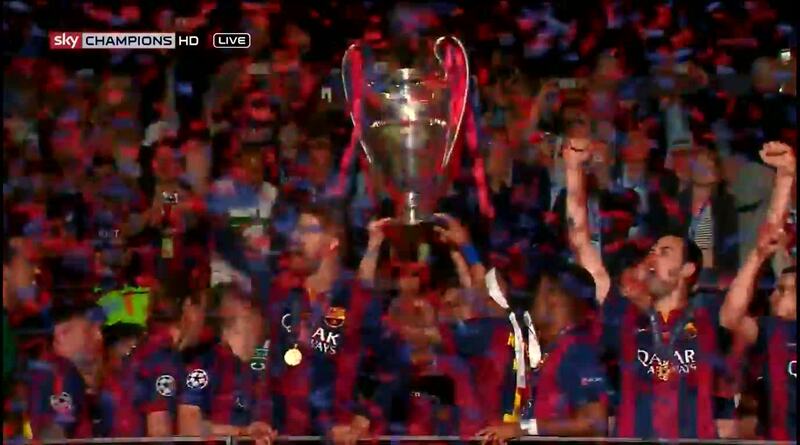 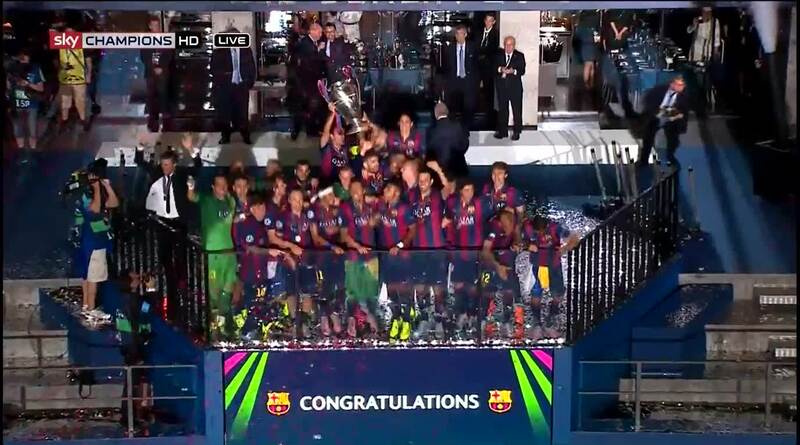 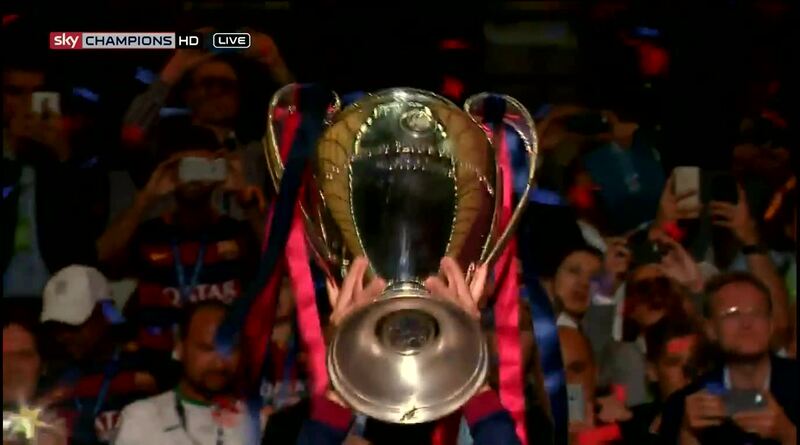 And to finish things off, pictures of Barcelona celebrating.